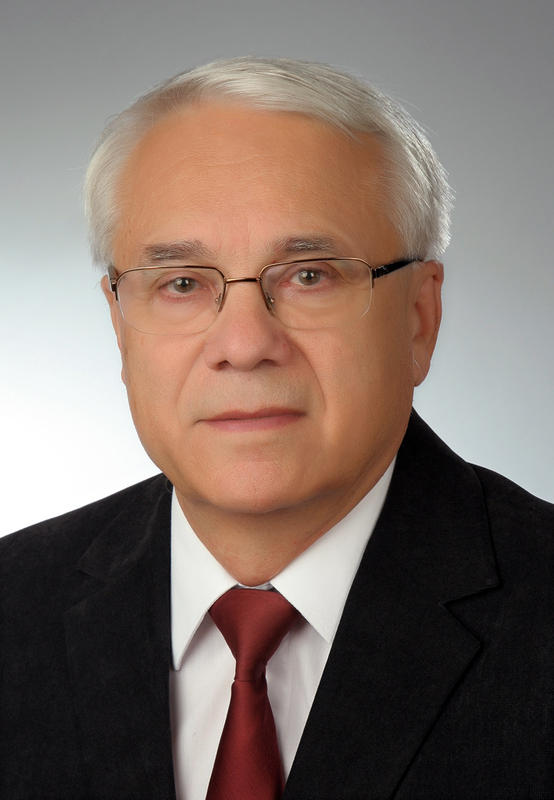 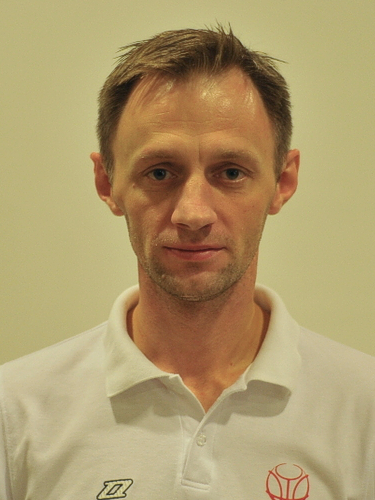 Mr. Pukl was born in 1970, Maribor. 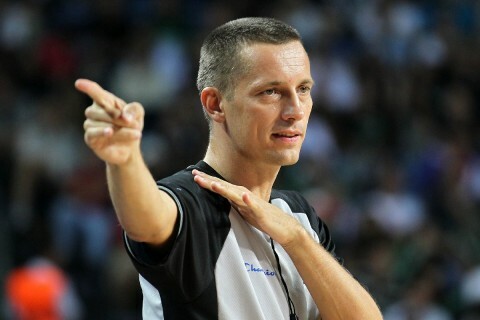 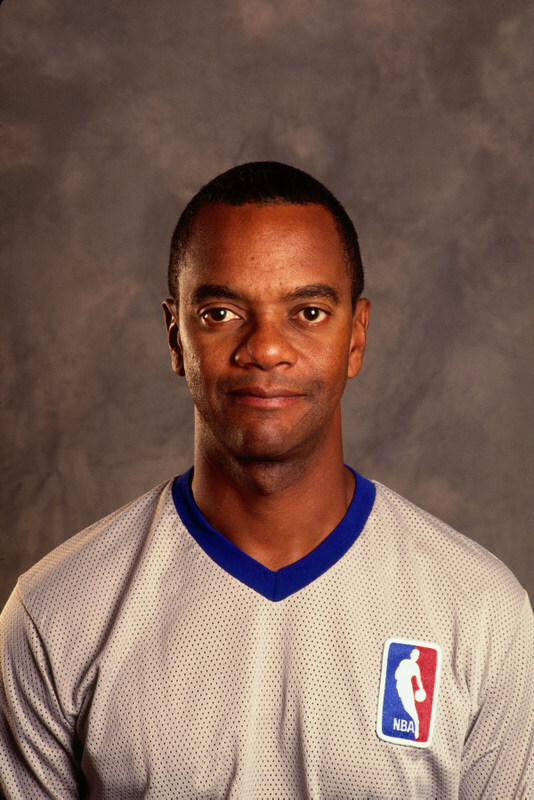 He started to officiate while still playing basketball, at age 17. 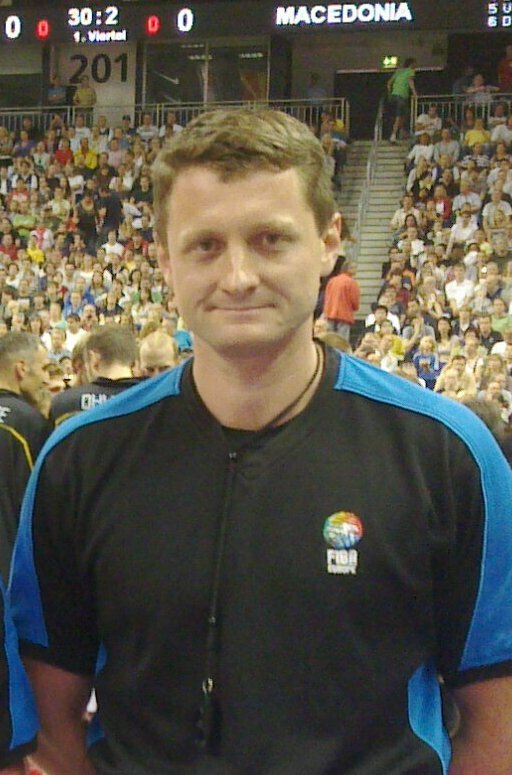 Became international referee in 1995. 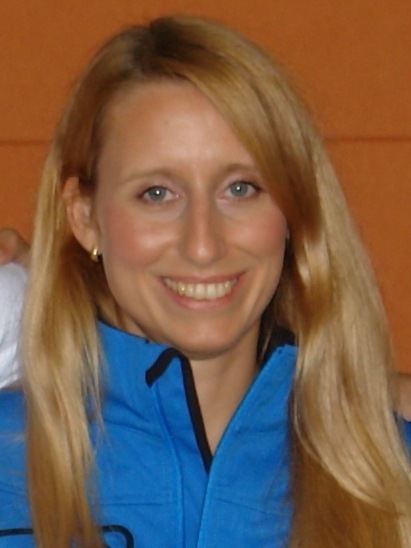 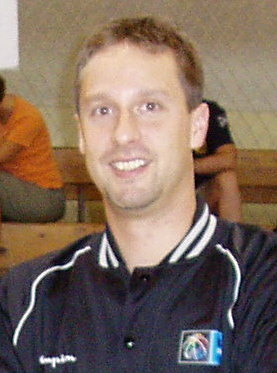 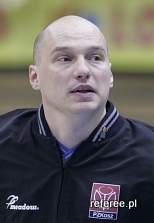 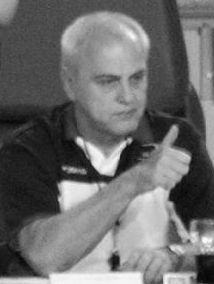 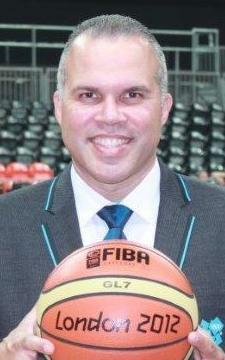 Sasa Pukl's first major tournament was Women Euroleague Final Four in 1999. 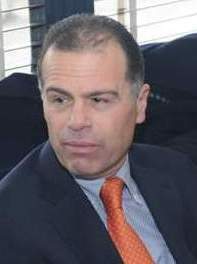 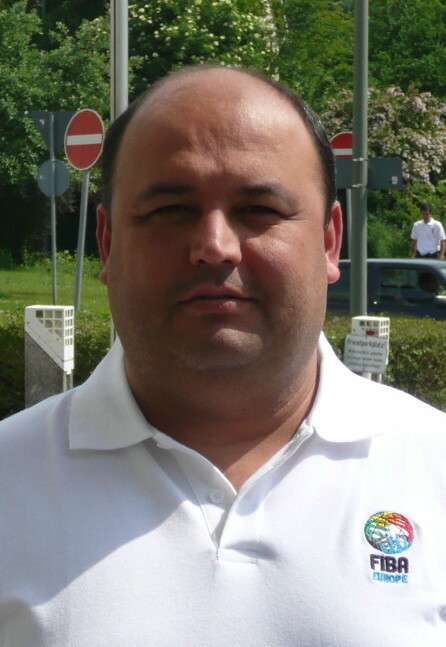 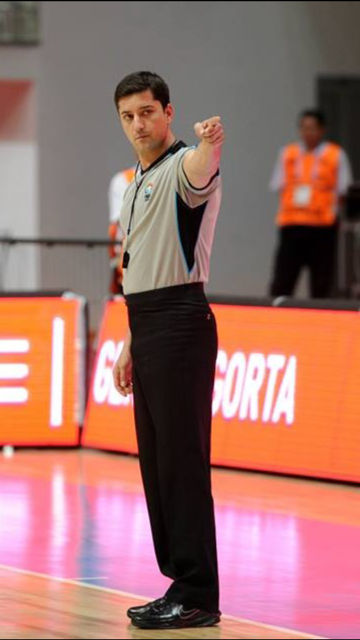 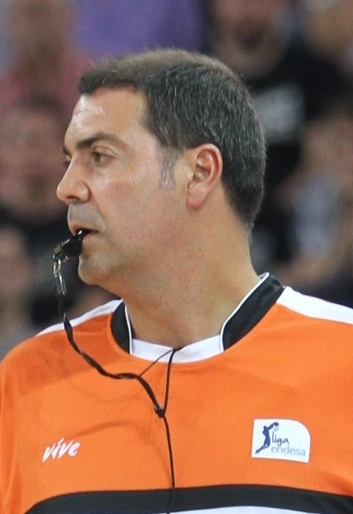 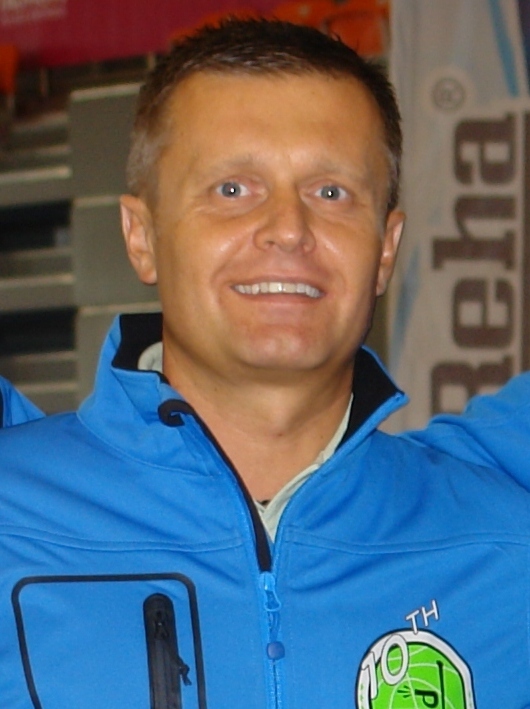 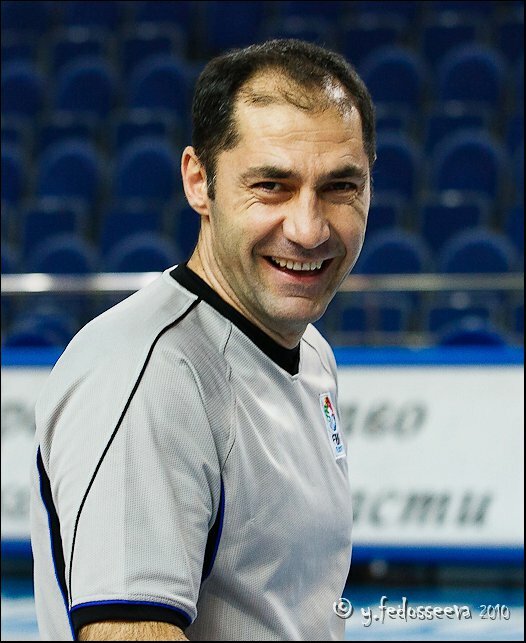 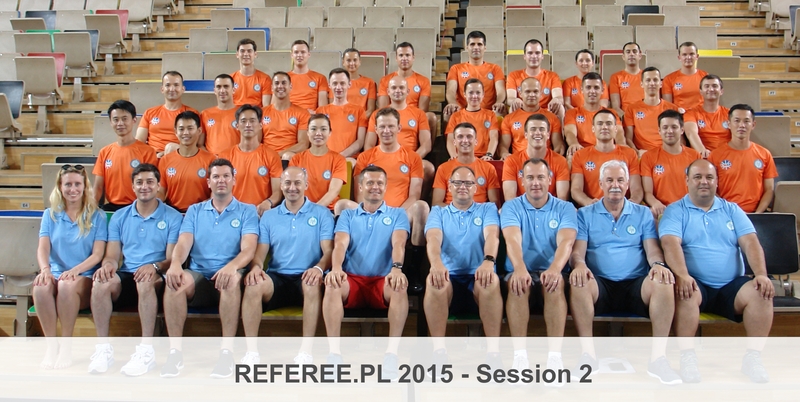 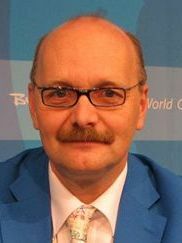 He was refereeing at the World Championships (Japan 2006, Turkey 2010), twice at the European Championships (Serbia 2005 and Spain 2007), three times during the World Junior Championships (Japan 2001, Argentina 2005 and New Zealand 2009).